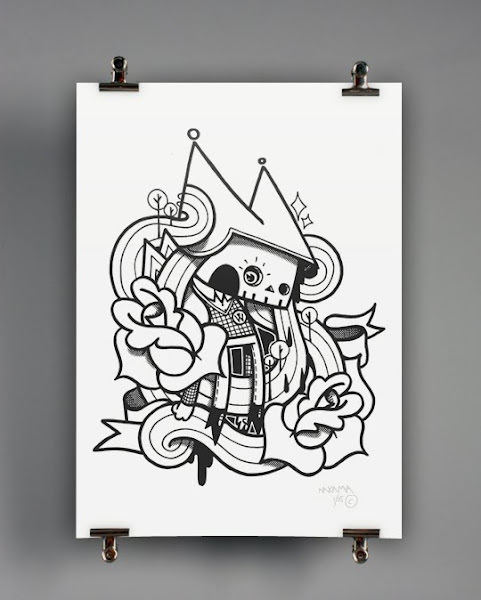 New print from Bristol artist and What Collective Crew member Howl. This one colour print has been released through Studio Nakama also based in Bristol. Released in a limited run of just 25, the A2 1 colour prints are hand-pulled screen prints on 320gsm card, signed and numbered. Now available online shop for only £12.50 including P&P to the UK.